Phone rooting is the act of breaking the stronghold that limits you from having access to some of your phones parts, settings and so on. It gives you superuser access and removes all software and firmware lock or restrictions on your smartphone thereby allowing you to tweak all type of system files that normally you wouldn't have done without rooting. 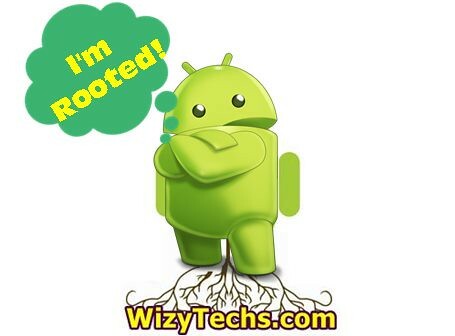 Rooting your android phone comes with many benefits and few disadvantages that means the advantages derived from rooting ones phone cannot be overemphasized. Without much ado, let me take you through to the advantages, benefits and reason why you should root your phone. Have you ever downloaded an application that is filled with disturbing and unwanted Ads? Did you notice how annoying the apps pops out periodically on your phone's screen? If you have experienced this, you will know that its very hard to block those Ads in your phone without having root access. Though in few android devices, you don't really need to root your phone before flashing and installing a custom ROM but in many android devices you need to unlock the bootloader which means bypassing the restriction placed on the phone and giving it a superuser access which is rooting. Installing custom ROM is one of the best and interesting benefits of rooting your phone. Some phone products like Tecno don't normally have the OTA (Over The Air) android version upgrade and there is no other way that particular tecno phone user can have an update to the latest version of firmware without rooting the phone, having superuser access and flashing or installing a custom ROM of that new firmware version he wants to use in his or her phone. An example is someone that is using an older Tecno or let me say Gionee M2 which runs on android Jelly bean version; knowing that there is no OTA update provided by the manufacturers for these two devices except for Gionee M2 where you can only upgrade with the use of PC. But rooting gives you access to easily flash and install custom higher version ROM like the KitKat in the phone that came with Jelly bean version. This is a prototype of PCs system restore point. It lets you backup your android phone at the exact state it was when you are backing up. This means if you back up your android with any of the well known custom recovery apps like ClockWorkMode (CWM), TWRP orthe Philztouch, your phone will return to its exact state whenever you restores the backup just like the way PC restore point does and this cannot be done without having root access. Custom recovery backup is very essential and handy when you get your phone bricked and malfunctioned. All you do is to fall back to your backup file and restore your phone to its previous good working state. Root access makes you the boss and controller in general of anything and i repeat anything you can think of. There is no more limit to the settings you can apply but you should be mindful of how you tweak system files. Tweak if you are really sure of what you are doing but before carrying out any tweaking that you are not very sure or familiar with, kindly do a custom ClockWorkMode CWM backup so that you can easily restore your phone if you damage anything. Rooting lets you tweak how your android keyboard appears, how it looks and how it funtions using an App called Keyboard manager or its alternative. Some android phones and versions comes with bulky and ugly user interface that may be a turn off for you. Some of the preinstalled apps might not be even needed by you so tell me how you can uninstall the system pre-installed apps on android without having root access. If you always complain about your smartphone battery always draining fast, then sit back, think and consider rooting that phone. There are some hiding battery saving tweaks that can be applied to only rooted devices. Some great battery saving apps like battery doctor, due battery saver and the likes have some features that unrooted devices can't apply. Do you know that your phone can hibernate just like the way your laptop does? You can actually hibernate your background running apps so that you will save yourself some battery life and give your device overall improved performance and smoothness. This can be achieved by installing greenify app. It cannot hibernate your apps if your phone is not rooted. Rooting gives you total access and privilege to do away with the font style that came with your smartphone. You can use an app like iFont to customize and install your desired font style to be used on your device. Well, let me stop here for now. 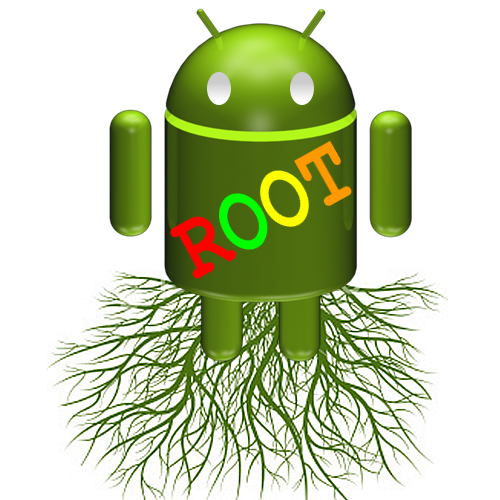 You can see from the above listed benefits that rooting is very very important if you really want to have total control of your android phone and if you want your android phone to perform much better. It makes you the boss over your phone.